Well, what can I say about the band’s latest release, the EP “Skyward”? After listening to it five times in a row, I admit that I am very impressed. And happy as well, because there’s hope that we will always find great metal out there, the genre is not dead, as some say. “Skyward” feels epic, majestic, beautiful and emotional. I’m fascinated that this release actually calmed me down after a very hard day. I’m not sure that this is Tilen Šimon’s goal, but it happened to me. To listen to this EP is, in my modest view, a stunning and pleasant journey away from everyday problems. 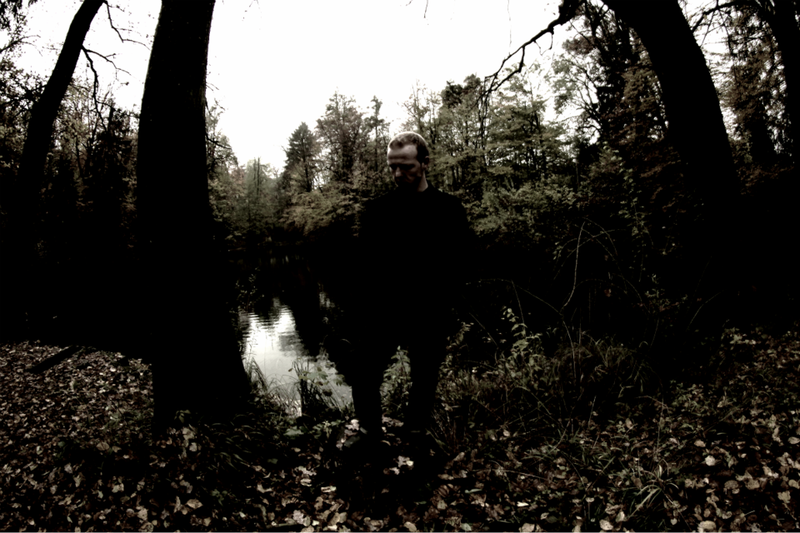 To describe the music itself, well, if you’re familiar with atmospheric black metal, you pretty much have an idea of what the band plays. It’s almost like there’s an obligation on what you should and shouldn’t do, but, of course, not all bands, even when following this “recipe”, are able to achieve the greatness that you can listen here. 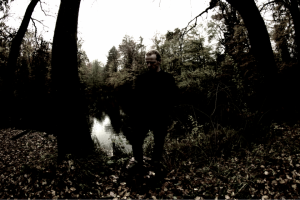 We have heavily distorted guitars, tremolo picking, great black metal vocals, a very melancholic mood, pianos, the music just feels amazing. As for the production, it’s clean enough to enjoy the release. Everything is audible as they should be and I believe only an extreme audiophile would have a problem. I don’t, at all. 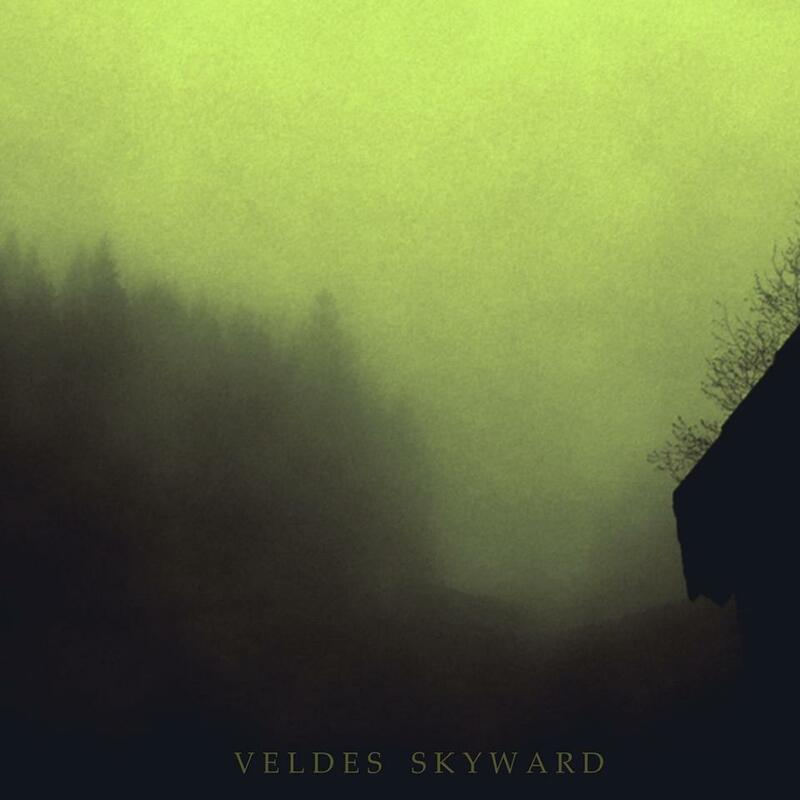 And as I always finish my reviews or thoughts, as you prefer, I ask you to do support the bands, especially the case of Veldes, as it’s the one I’m writing about now. Whatever you can do to help is more than enough. This is a band that I’ll surely follow future works and I hope you do as well.